Meticulous research has gone into the making of this letter opener. 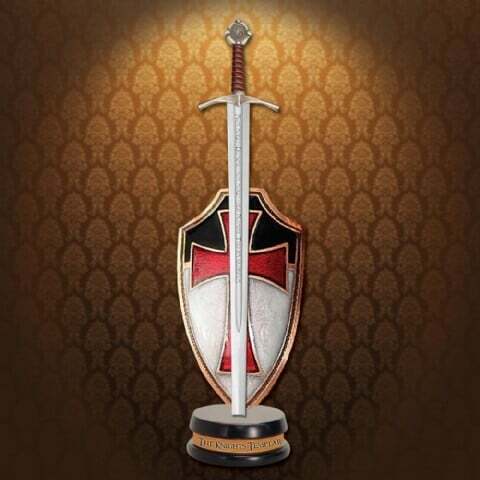 Design associated with the Knights Templar, one of the most well known military orders od all time. This allows the stand to be displayed on both sides.